It was inevitable that some conservative activists would push conspiracy theories surrounding the death of Justice Antonin Scalia, warning that Scalia was killed on the orders of President Obama as part of his nefarious plan to introduce socialism and perform demonic pagan rituals. NRA board member Ted Nugent posted on his Facebook page a “report” from a website called InvestmentWatch alleging that Scalia was murdered to help Obama push through his policies on climate change. 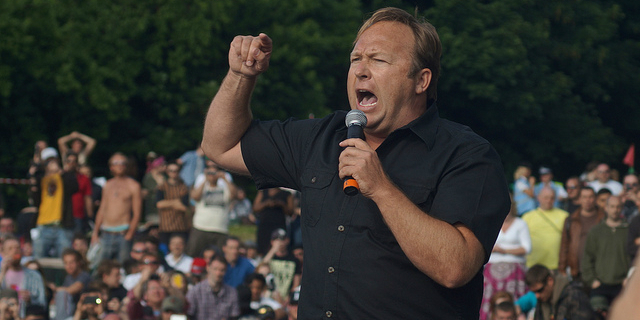 Immediately after news broke of Scalia’s death, Alex Jones of InfoWars insisted that the justice was killed as part of an Obama-led conspiracy. 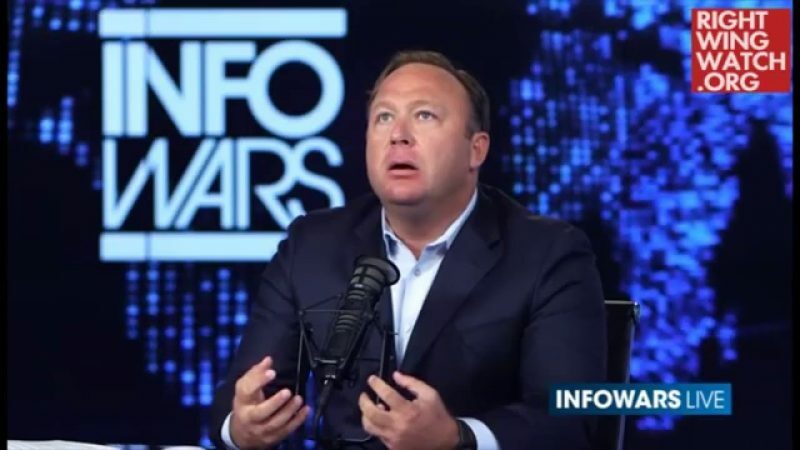 The following day, Jones and his news crew agreed that Obama decided to kill Scalia in order to push through gun reform and socialism, while sparking “the final war” over the future of America. The head of Americans for Legal Immigration PAC (ALIPAC), William Gheen, thinks that Obama may have murdered Scalia in order to “hand control of the highest court in our land to liberal socialists for the first time in American history” and change the outcome of an upcoming Supreme Court ruling on the president’s executive actions on immigration. Judge Scalia’s death at the average lifespan for modern Americans, 79 years, comes just in time for the final months of the despised Obama administration. The new math on the Supreme Court without Scalia will allow them to immediately rule in favor of Obama’s unconstitutional amnesty for illegals orders! How convenient for the liberals that the death of one man would create such an incredible power to radically transform America in the next few months regardless of if Congress blocks Obama from replacing Scalia! There are so many powerful people with motive to want Scalia dead and now he is dead from ‘natural causes’ sans any autopsy or toxicology tests to back that up. 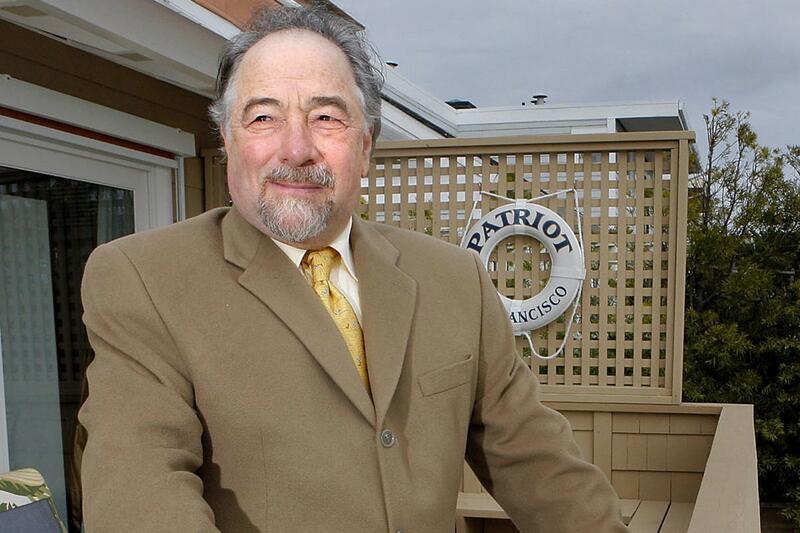 Conservative talk show host Michael Savage has brought his suspicions about Scalia’s death all the way to the GOP presidential frontrunner: Donald Trump. Trump, naturally, said he found the pillow placement on Scalia’s bed “pretty unusual,” while Savage called for a Warren Commission-style investigation into his death.